Pediatric Orthopaedic Surgeons care for children of all ages with injuries or problems of their musculoskeletal systems (bones, muscles, and joints). We treat children with problems such as fractures, or clubfeet, or scoliosis, and we are specialty trained to consider how these problems affect growing bones. We know that providing great care to kids with orthopaedic problems means giving support and working closely with their families. This Parents and Patients section provides health information, helps you find a pediatric orthopaedic surgeon in your area, and contains news for the public. An educational program aimed at improving the knowledge of teens and young adults about musculoskeletal disorders and to encourage them to learn about prevention activities. 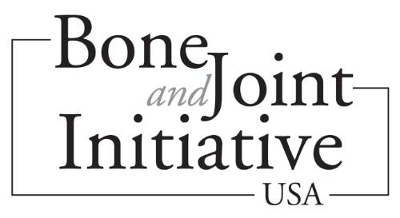 The latest bone and joint health news, information, patient anecdotes and clinical expert perspective from orthopaedic surgeons.